The best advice for betting on T20 international cricket. Cricket is one of the most popular betting sports, with bettors all over the world getting in on the action. It is also one of the most difficult sports to predict a winner as there are so many different factors influencing the outcome of the game. Firstly, there is the strength of the team and injuries to consider as well as any changes in captaincy and most importantly, where the match is being played. This is all good and well until you get to T20 cricket where anything can happen. In the world of professional cricket, T20 is the 100m sprint of the sport. It takes all the action of a full cricket game and condenses it down to just three or four hours. In comparison to a test match which lasts 5 days or a ODI which lasts the whole day, a T20 match is over before you have had time to decide on which team has the upper hand. 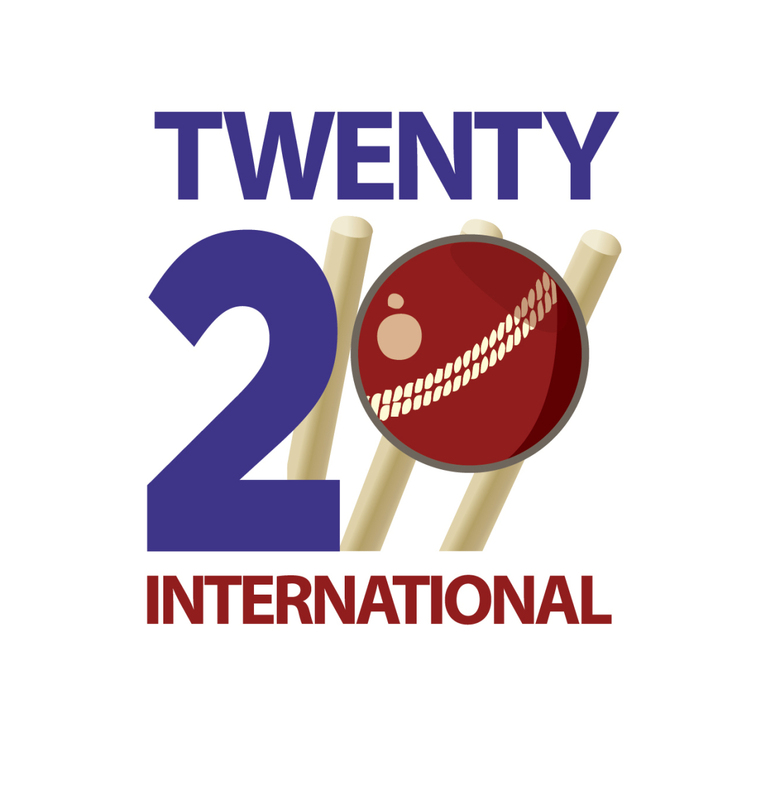 In T20 cricket, each team gets just 20 overs to score as many runs as possible. The tactics employed in a test match or ODI are thrown out the window and batters are given free rein to smack just about any ball within a meter of their edge of their bat. This haphazard and somewhat dangerous free-for-all tactic makes it extremely difficult to predict a winner at mobile betting sites. In some cases, going big pays off with huge scores and at other times, a team can collapse, having scored just 50 runs. So how do you get to a point where you can be a useful T20 punter? The answer lies in understanding the flow of the game and choosing your bets wisely. Like most cricket games, a T20 match has certain periods where the action is more intense. The first 6 overs on each side has a fielding restriction with just two players allowed outside the 30-yard circle. This means that the batsman have a greater chance of landing a boundary; a fact that is often leads to massive totals upfront. The final 3 overs are also filled with big hits as the batting team tries to close out the match or post the biggest total if they have the wickets in hand. If you know when a team is supposed to be going big, you can accurately predict how they will end up. If the team is lagging in the opening stages, chances are they are building to slowly to post a big total. Aside from this, if you know the players well enough, you can usually predict which player will get man of the match or who will be hitting the most sixes. Teams also have a different level of play in T20’s compared to ODI’s. The more traditional sides have yet to embrace the shorter version of the game and will often win test matches but not ODI’s. Research is the key here, and a keen understanding on the limitations of the players in question. Despite all this, T20 games usually come down to the last ball or two, making it one heck of a ride.